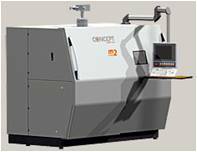 Concept Laser are the pioneers in the field of laser metal fusing technology and are the world’s leading manufacturer of industrial laser machines for producing workpieces from metal powder by means of LaserCUSING®. 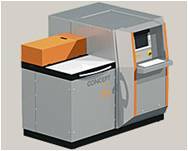 Concept Laser is a member of the Hofmann Innovation Group AG that has around 500 employees who work on production areas covering over 17.000 m2. They have with them over 50 years of experience in injection moulding an mould making. They are considered the pioneers in the field of laser-melting technology.